That Kayo Dot European tour, with Botanist in support, has started already, they hit the UK next week, the London show, at the Macbeth on the 21st, also features Guapo, promises to be one of the gigs of the year, surely? “Hello, friends! 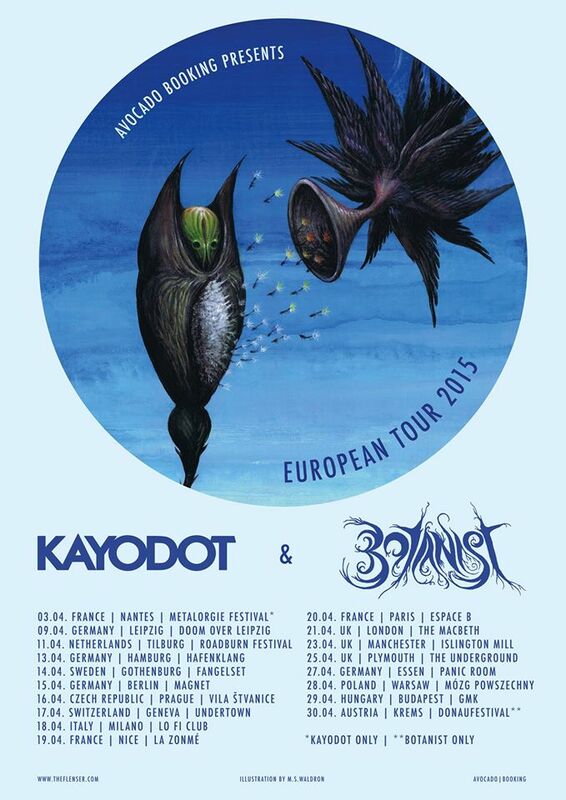 Kayo Dot’s 2015 European tour has begun! Here are the rest of the dates – come check us out! ← ORGAN THING: Who are The Stylish Kids? What’s this Up The Bracket Alley thing about then?